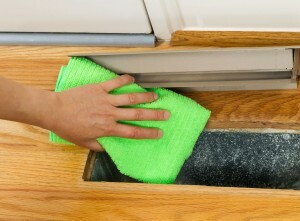 If your home has had any remodelling or you have issues with allergies, it may mean that your duct work needs service. If your HVAC system is not operating as effectively as it has in the past, your duct work may need some cleaning. HVAC systems become less efficient over time and benefit greatly with regular cleaning. Pricing changes based on the amount of supply and return air ports you’ve got. Call our Service Department at (501) 499-8711 for your free estimate on Duct Cleaning!